Moto x has always represented the best of what Android has to offer. The powerful combination of pure Android and Moto Experiences has been a mainstay of the moto x franchise, offering a uniquely intuitive user experience that consumers love. Building on this strong brand heritage, the new moto x is a smartphone crafted to perfection. 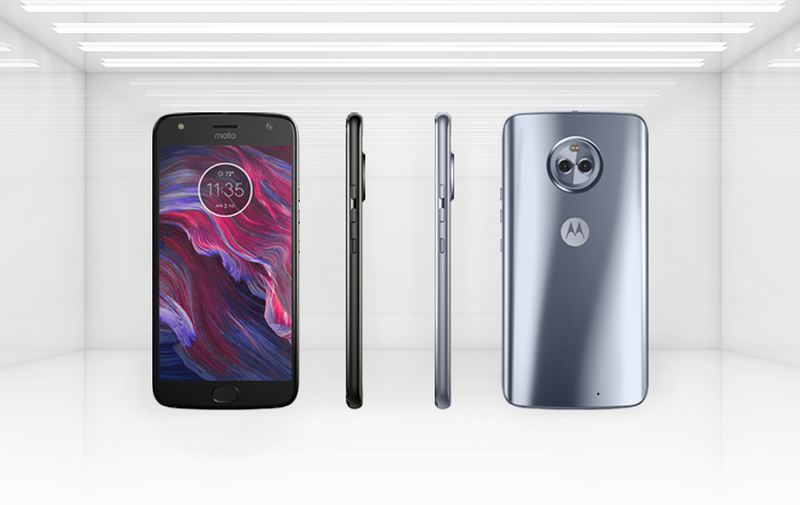 With smarter software, the latest camera technology and beautiful design, moto x4 is a phone designed like no other.